Sunday I had breakfast at the Holiday Inn in Cheyenne, Wyoming. The waitress suggested the breakfast buffet. I asked what was in the breakfast buffet. She said "Well, we’ve got ham, bacon, sausage…" "Hmm, I don't eat those," I said suspiciously. She said, "Well, we have fruit, cereal, eggs…" So I ordered the breakfast buffet. The truth is, we all have to make adjustments sometimes. When things don't go your way, when a client doesn't agree with everything you recommend, and especially when people look at you like you must be from Mars because you don't eat bacon, ham or sausage. That ability to adjust your saddle or even change horses in midstream when you need to find some common ground is a lost art these days. 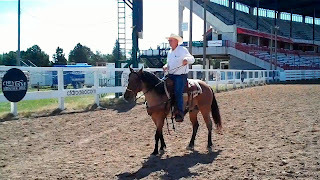 That's one thing that really impressed me about the people who run Cheyenne Frontier Days. The Cowboy Way is no bull. These people really practice the art of Cowboy PR. They are straight shootin' communicators who say what they think and mean what they say. Their core values include honor, respect and courtesy. It might sound old fashioned, but that culture is fundamentally what PR is all about. You may not agree with them, but at least they will respect you enough to let you voice your opinion, as long as you do it in a respectful way. If you chose to be ornery about it, they'll just get up and leave until you calm down. In Cowboy PR, there is no time for showboating. They are too busy rounding up the truth. 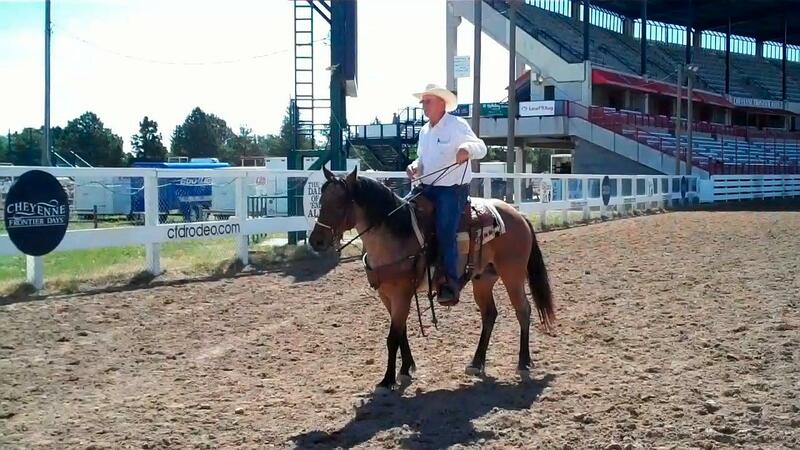 For too long, Cheyenne Frontier Days has been letting other people tell the story of how animals are treated at rodeos. Often that story has been negative. It's been told by people who truly believe that their perspective is the only one that matters. They make a lot of noise and they fire a lot of cheap shots. So this year, CFD asked Pushkin PR to help it tell its own story in its own words and let whoever wants to decide which story they like best. Now CFD has 20,000 fans on Facebook, dozens of their own videos on YouTube and hundreds of people following them on Twitter. They had a front-page feature story in the Sunday Cheyenne Tribune-Eagle focusing on their commitment to keeping rodeo livestock healthy and safe. Most of all, the 2,500 volunteers who run the organization feel better because they are finally being listened to instead of just hollered at. Honor. Respect. Courtesy. That's straight shootin' communications. That's Cowboy PR. Good stuff Jon! Congrats on the CFD gig!